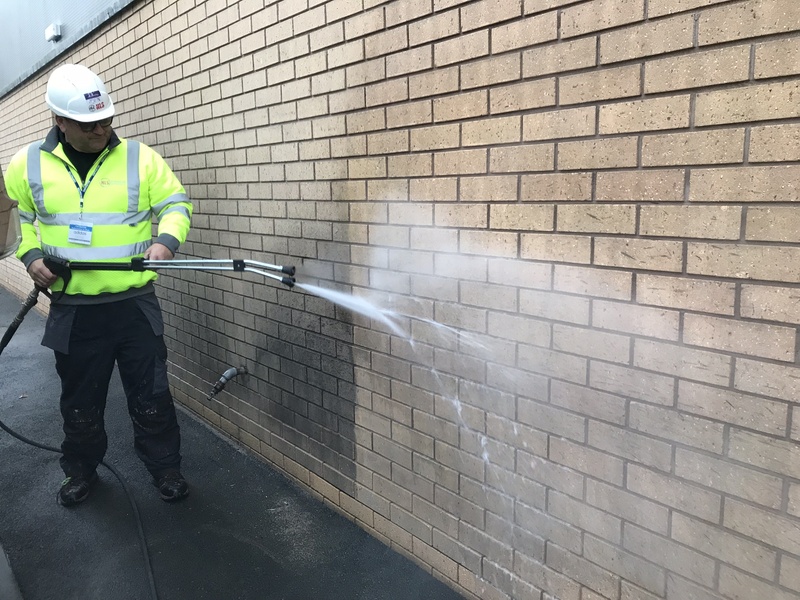 HLS Pressure Washing provide brickwork cleaning services throughout Blackpool and the Fylde Coast. 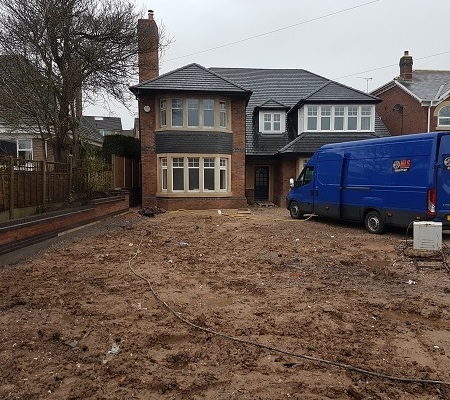 Post Construction – once a new home or business premises is constructed more often than not the brickwork requires cleaning before handover; our powerful steam based pressure washing systems can remove mortar staining, building dust and general construction dirt to leave the new or refurbished premises looking as it should, brand new. 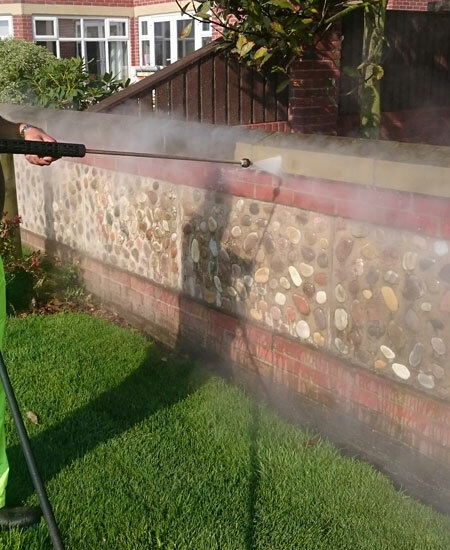 External House Cleaning – HLS Pressure washing provide external house cleaning, over time brickwork can become dirty, moss and algae can grow and affect the aesthetics of your home; we can clan the full external of your home. We can also clean your windows and window frames in the process. For homes with discoloured / stained render or cladding we can clean this using either pressure washing or Soft Washing techniques. Please Contact Us on 03335777457 – info@hlspressurewashing.co.uk for more information or a free no obligation quotation.